I’m excited (and relieved!) to say that I’ve finally finished the last round of edits, and so the new novel is complete! Titled The Invasion, it’s a very dark thriller concerning a home invasion. Loosely based on the Manson murders, and drawing from my own fear/morbid fascination with home invasion crimes, it’s the first in a planned home invasion series, and goes to some very dark places indeed in telling the story of one terrifying night when a modern-day cult break into the house of a bestselling novelist and proceed to terrorize the occupants. As a brutally realistic story, and one heavily influenced by real life crime, it’s similar in tone to The Mother, and should appeal to fans of that novel. Watch this space for more information regarding the novel. Happy New Year to all my wonderful readers! 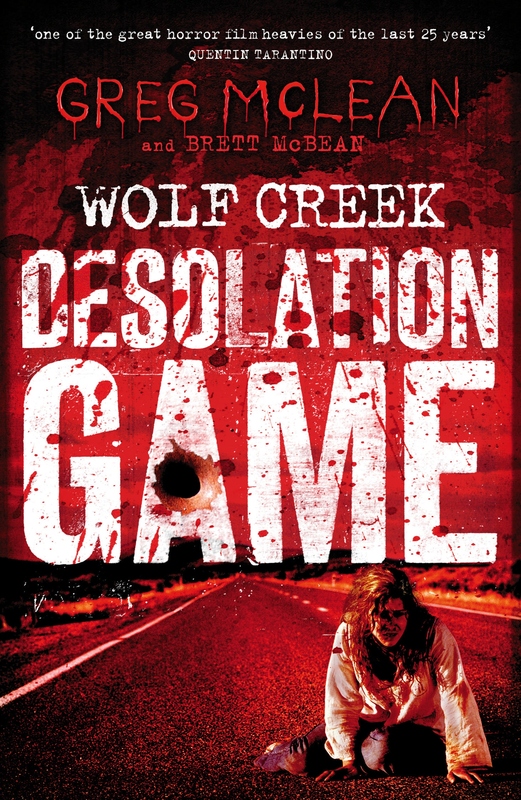 Exciting news to begin 2014: the Wolf Creek prequel novels are now available! The thoughtful folks at Penguin Books Australia know you’ll be looking for summer reading fare, and what better way to relax under the Aussie sun than by reading about that lovable cad from the outback, Mick Taylor. 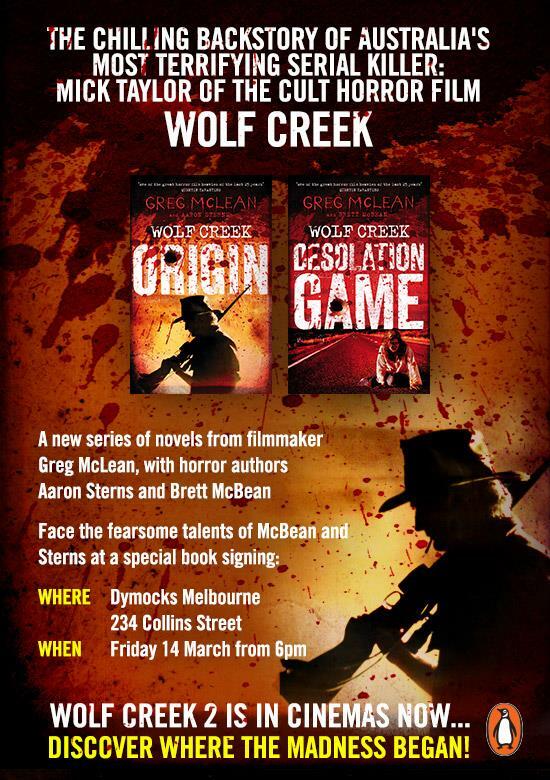 Be sure to pick up both the first book in the series, Origin, and of course the second book, Desolation Game. The books are available online in both paperback and eBook editions, and I presume in bookstores all around Australia soon. For more information about my book, click here.